In the tutorial below you'll learn a DIY solution to add a coldshoe to your Shoulderpod. 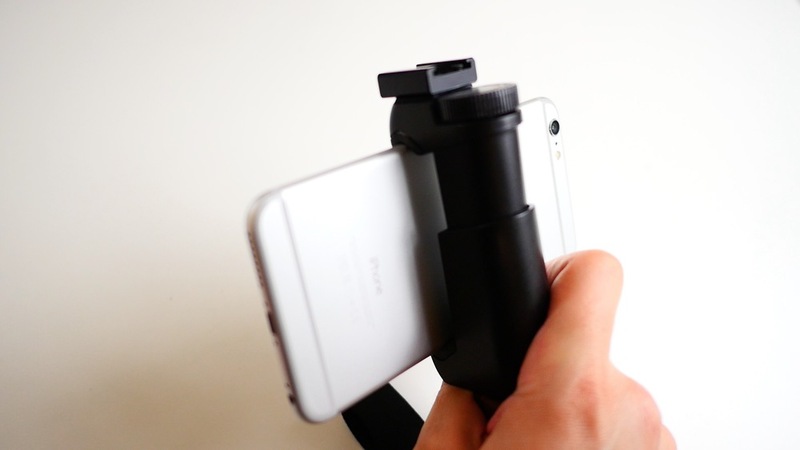 The Shoulderpod S1 is the best smartphone grip and tripod mount. The S1 is a well balanced device that combines form and function but it's not perfect. When using the Shoulderpod I often found myself needing better audio or a supplemental light source. Unfortunately there's no solution out of the box to add accessories to the Shoulderpod so I decided to take things into my own hands by adding a coldshoe mount. This DIY will take you about an hour with 24 hours for the glue to dry. Watch the video a few times so you understand the steps since you don't want to make a mistake and potentially ruin your S1. Got any DIY tips you'd like to share about the Shoulderpod or otherwise? Let me know in the comments.